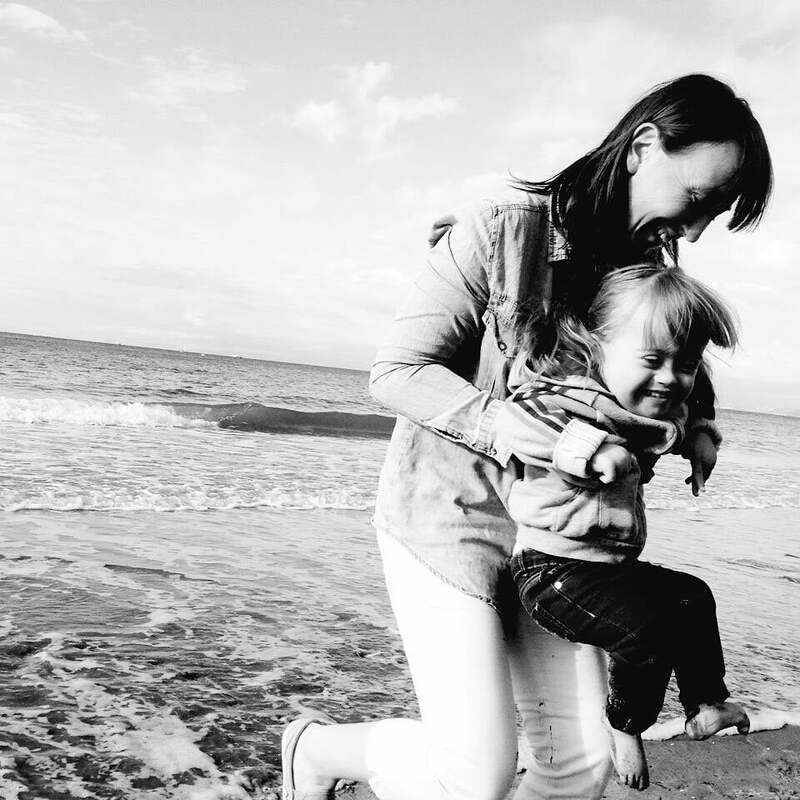 Moving mum’s story about the inclusion of her little girl with Down’s Syndrome in her local mainstream school who died while still in Key Stage 1. 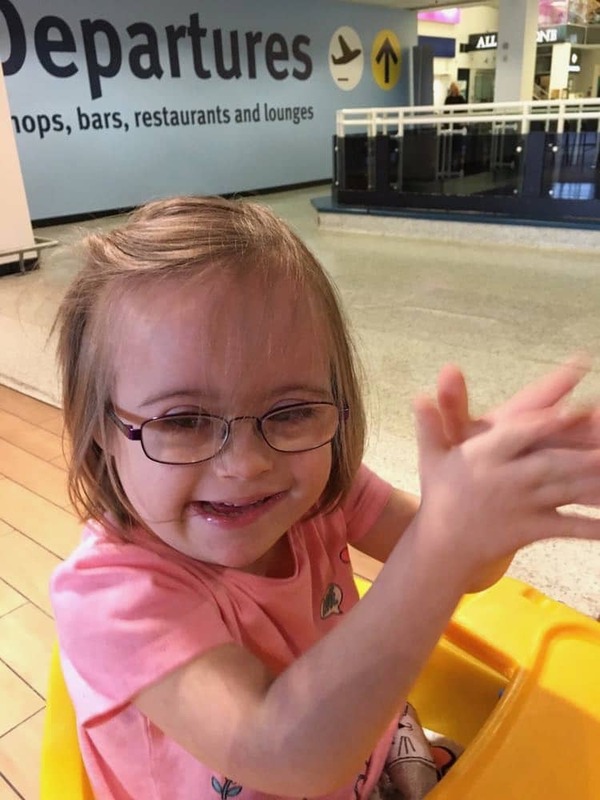 Ava was born in Feb 2012 and was diagnosed with Down Syndrome at birth, we were informed of all the things that Ava might not achieve, things that she might not be able to do and things about her appearance that we should be aware of, well clearly they had met their match with Ava. She had the most beautiful thick hair and gorgeous skin, although the age related targets took a bit longer to achieve Ava got there in her own time which was also down to her sassy attitude. When Ava was diagnosed my first thought was I’m not listening to the stuff she can’t do or won’t do I’m going to encourage and push her to achieve everything she is capable of, I never once thought she won’t be able to access main stream schooling I just thought there might be a few obstacles in her path. Ava’s first challenge was to socialize with other children Ava was very happy in her own company and enjoyed entertaining herself, I took her to lots of babies classes and found we got mixed responses from people and found lots of these classes do not cater for children with additional needs they would rather you to go a class specially for SEN children. I did attend lots of SEN related classes, these were put on by the city hospital but I wanted Ava to know that she didn’t have to be surrounded by special needs children. I knew as she got older she would know she is different but I wanted her to know that it shouldn’t make any difference. I enrolled Ava into the local preschool which for me was a massive step as I hated leaving her. She always needed a 1-1 support worker and they provided this. I shouldn’t have worried – she took the whole experience with a pinch of salt, I had nurtured a confident and I would say stubborn little lady. One day turned into 5 days at preschool with no worries apart from the fact Ava wanted to do her own thing, she did have this strong willed side where if she said noyou know it’s a no. She made lots of friends and was very popular, she enjoyed all the same experiences as any child at that age, she couldn’t walk but this didn’t stop her getting around. This was my only concern for mainstream school as the preschool was a big open space and classrooms are smaller. I didn’t want her to be trampled on and then not like school and not want to go. As usual Ava decided when she was ready to walk – this was the term before she was due to start main stream. I had put a contingency plan together where she could attend a dual placement, I soon changed that to just main stream as I knew she would have no problem socializing and she was very confident and extremely nosey so all the able children would be a massive bonus as Ava would want to know and see what they were doing. First day in reception went without a hitch, first thoughts from the teacher were about her needing slow integration even though I said I didn’t want it too slow as she needs to get into the routine as quickly as possible. After some persuasion Ava was in full time school with 2 weeks and she loved it, all the children were amazing with her. They knew she was different but because she would get up and get on with it they made her feel part of it. 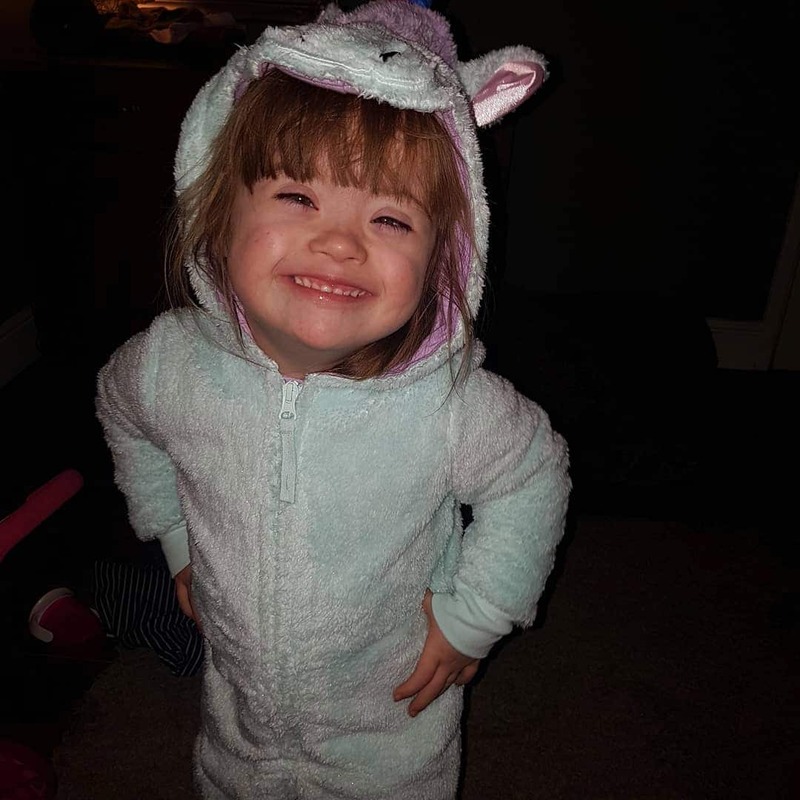 Ava’s confidence grew daily in her ability to want to try new things, I encouraged lots of activities at home and worked closely with the 1-1’s in what was happening in the school so I could help prepare Ava. 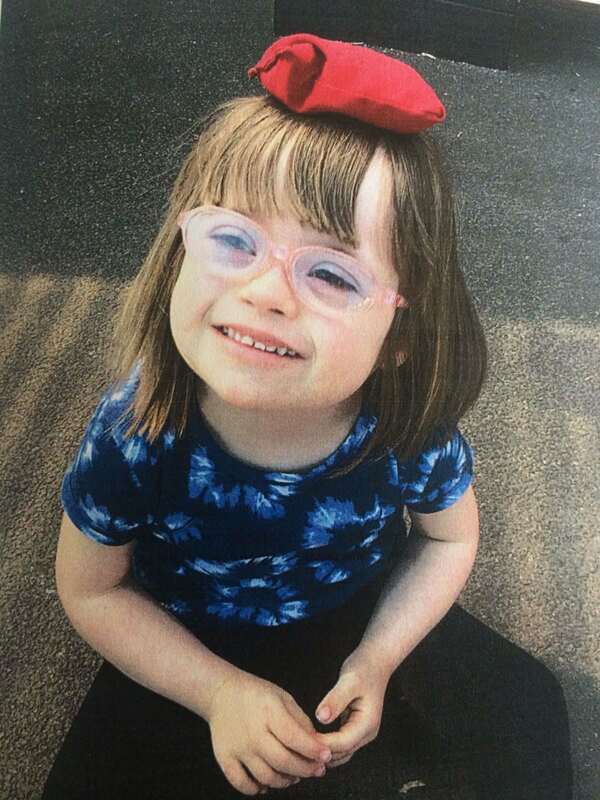 She started swimming – which was provided by the special needs school I was going to send her to as part of a dual placement – that went well although again she was stubborn and only seemed to enjoy it when she had the pool to herself. 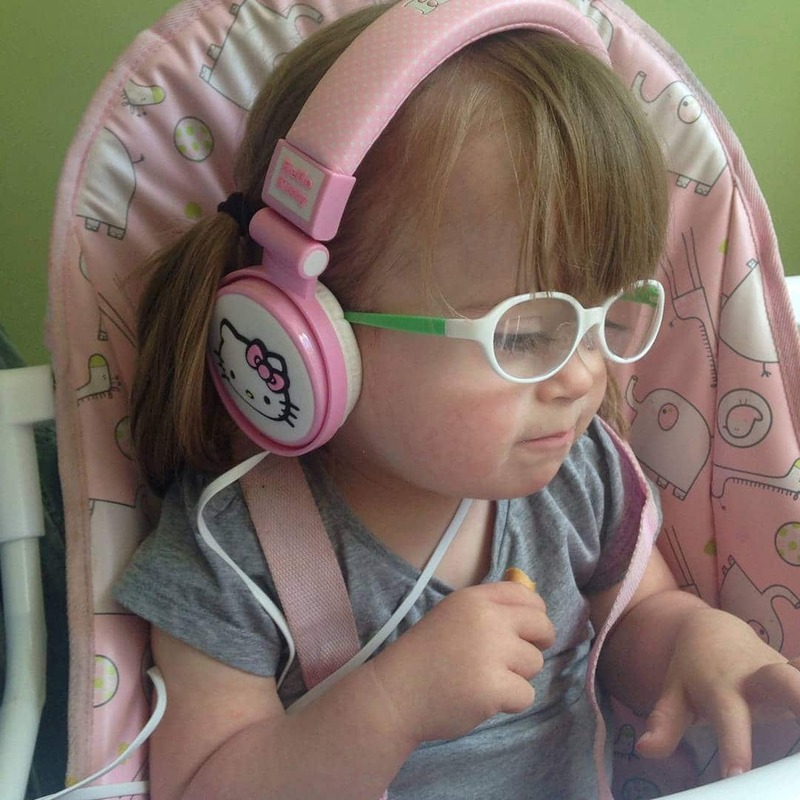 The benefits of mainstream inclusion for Ava were huge, it opened up a whole new world of what’s around. I think children with additional needs not just physical needs can benefit from inclusion as it encourages them to try things maybe they wouldn’t get to try in a special needs environment. Friendships are a big thing as well, they encourage engagement and speech also sharing and understanding. Being surrounded by 30 children instead of 8 helps them to learn to wait and share. Ava was getting used to this idea in year 1. Ava was like a little celebrity in our area I couldn’t walk through Sherwood without hearing a little voice saying there’s Ava or a hello from a parent I have no clue who they are but they know Ava from their child telling them all the things she gets up to. When she passed away I have never seen such an out pouring of grief before from so many people of all ages and parts of the community. We were being sent hampers of various things, cards being pushed through the door from people I have never heard of, unicorn (her favourite) related items left outside, bags of shopping left on the door step it was endless. The most heart breaking part of this apart from the loss of Ava was reading all the cards and messages form her school friends from all the different years groups as well – not just her class. Donations of money towards her headstone were pouring in and money was being donated to the Sepsis Trust, people wanting to do what they could. But at this time we didn’t want anything from anyone so it was hard. Ava would have loved all the attention which I know now she got from everyone she met, and anyone that met her knew they had she left a lasting impression on everyone. I have worked with SEN children for a long time and already knew the benefits of inclusion but when you have your own special needs child it becomes much more. I learned that anything is possible with the right encouragement and guidance, I learned to understand that patience is the key. Things might take that little bit longer or need to be taught in a different way. Us as a whole family learned about bravery and that you should never give up no matter how hard it seems, if there’s a will there’s a way. A lovely quote was sent to us on a poster “though she may be small she be but fierce” that was Ava.